Steve Bruce has admitted that it will be extremely difficult to keep Jack Grealish away from the clutches of Tottenham. Spurs have been showing tremendous interest in the 20-year-old, who is regarded as one of the next big things in English football. Spurs are reported to have made a £ 20 million offer for the midfielder and are quietly confident about completing the deal before the transfer window closes this week. Bruce has made it no secret that Aston Villa are going through a terrible phase where they are struggling for finances. Unlike a decade ago, Aston Villahave witnessed very few arrivals. 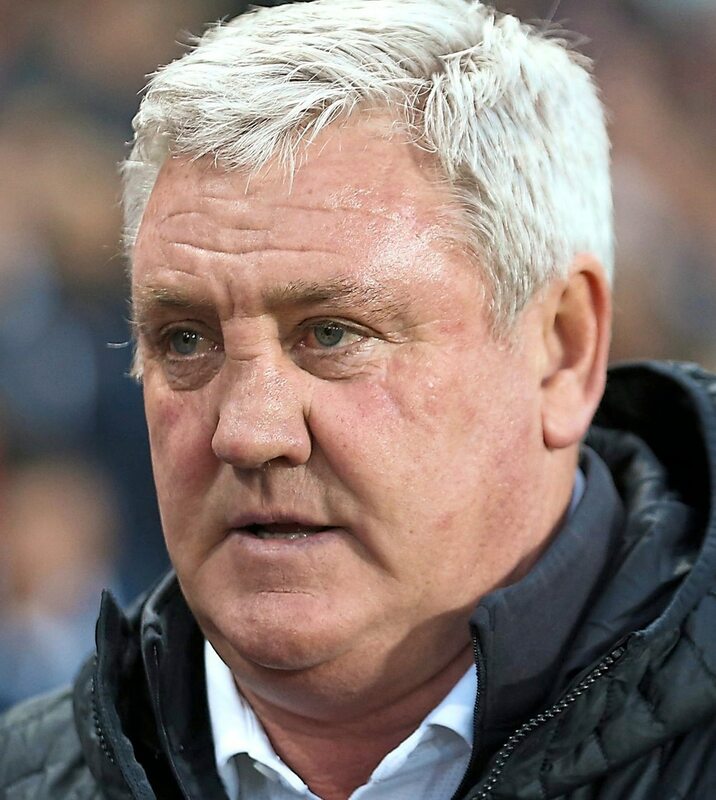 Even though Steve Bruce has been repeatedly stating that Grealish does not remain for sale, it does not look like the midfielder will be happy to stay at the Championship club when he has an offer from a club that has been able to qualify for the Champions League on multiple occasions in the last few seasons. After having also witnessed several young English players flourished thoroughly at Tottenham, there is little doubt that the club will be a great destination for players likeGrealish, who still have a long way to go before being considered in the league of a Dele Alli or Harry Kane. “He is not for sale, however, it is very difficult when we are competing against a team which is one of the big teams in Europe now, not just in this country, and has played in the Champions League.But the owner has made it pretty clear that he does not want to sell anybody and that includes Jack ,” said Bruce about the future of one of his star assets. Since there are only a couple of days to go before the window, Spurs are likely to step up their offer before the transfer deadline day.